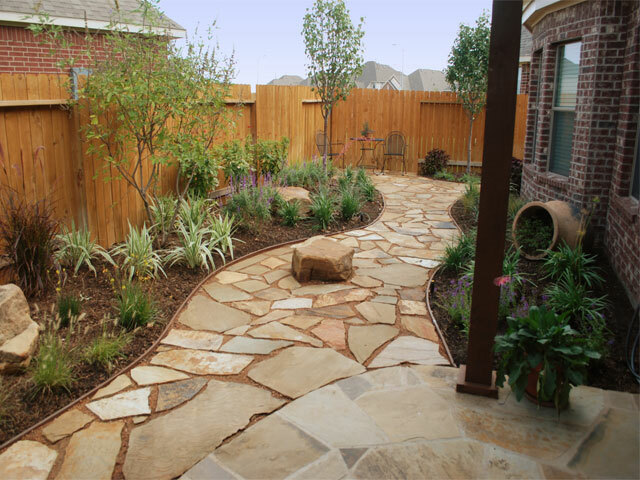 Stonework, also referred to as Hardscapes, should be a beautiful architectural element of your landscape because they define traffic patterns and living spaces providing utility and function. 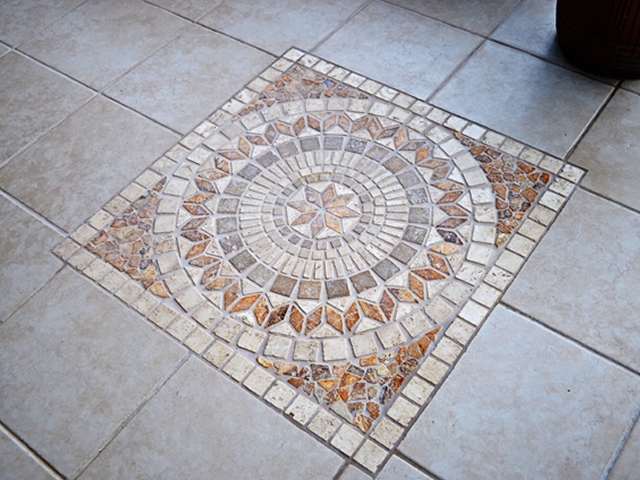 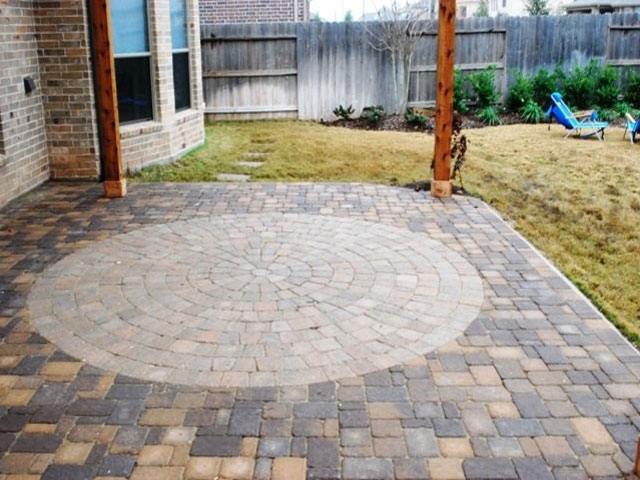 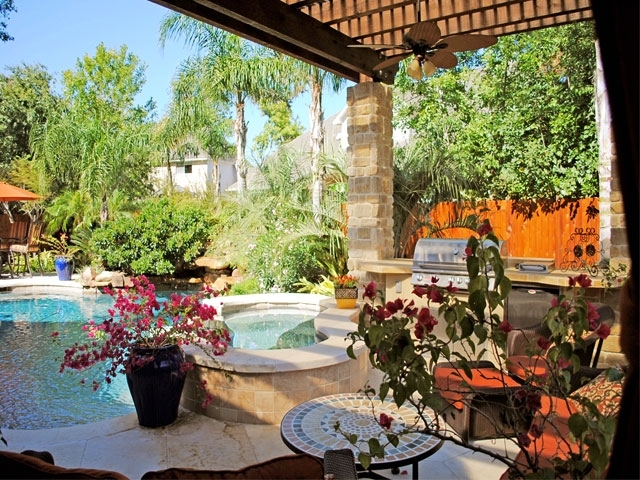 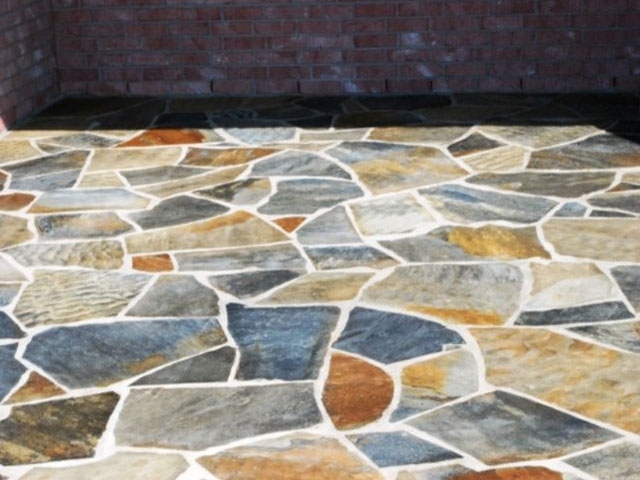 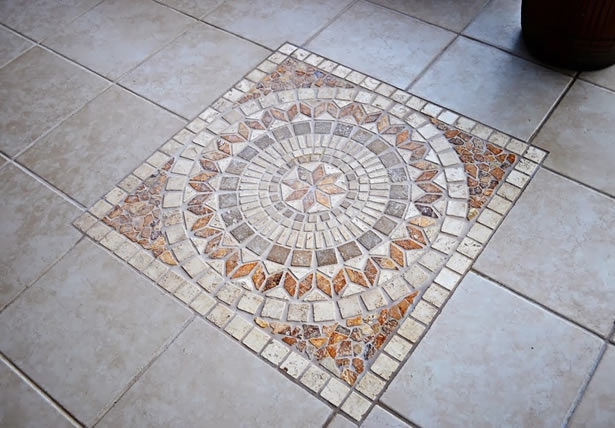 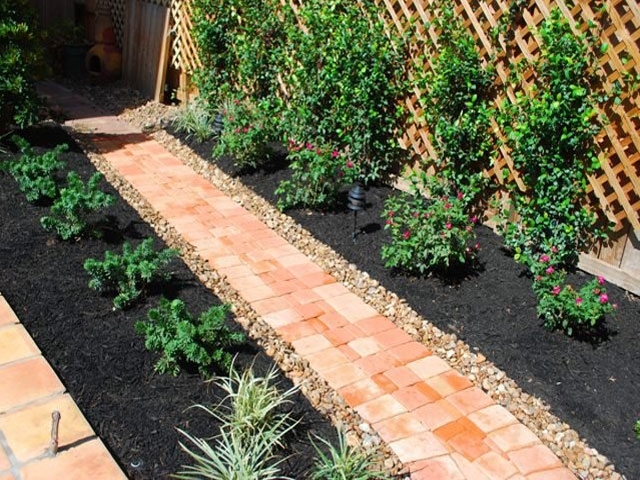 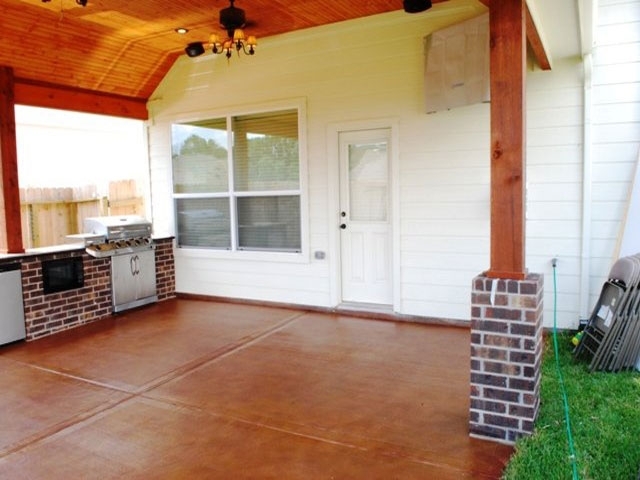 Patios, Retaining Walls, Sitting Walls, Fireplaces, Firepits, Walkways, Ponds, and Driveways are examples of Hardscapes and Pavers, Stone, Stamped Concrete, Flagstone, and Concrete Overlays are examples of materials. 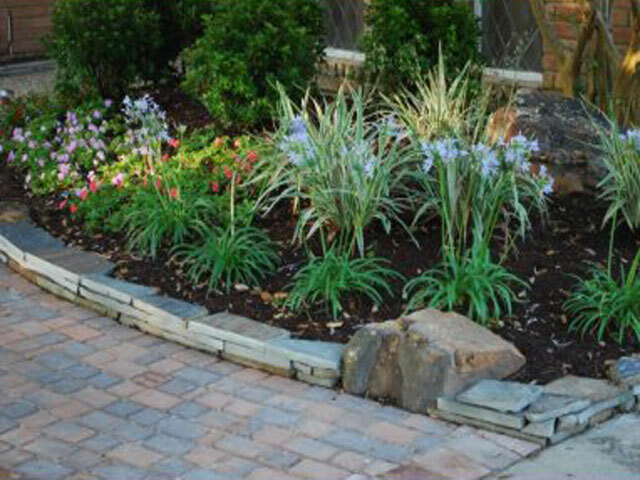 Architectural Stonework and Hardscapes bring together the vision of the design, engineering requirements of the site, natural landscape, and the choice of materials in a way that will complement and accent both the home and other landscape elements. 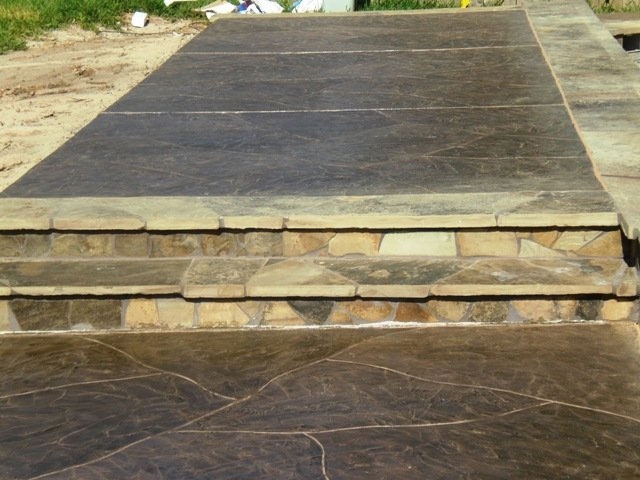 Our Stonework and Hardscape designs incorporate the finest materials to complement your existing architecture and create a sense of permanence and elegant refinement to your property, and will expand the architecture of your home into the outdoor environment. 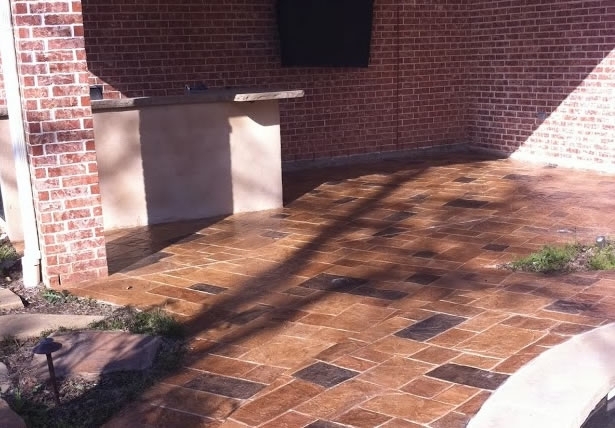 It is important to use a company with both engineering and artistic ability to create hardscapes that have the structural integrity and design quality to endure over time. 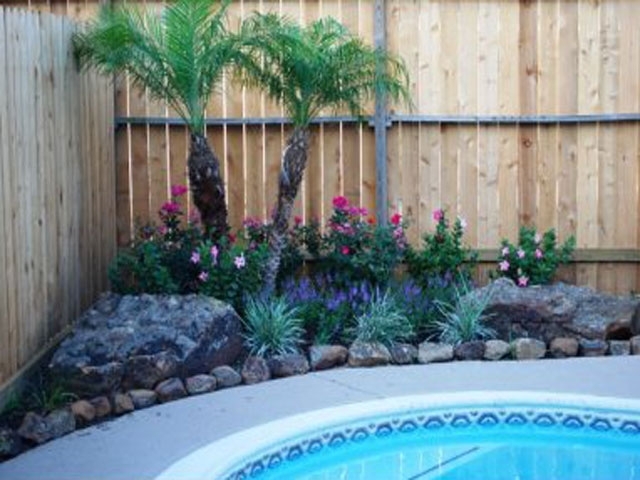 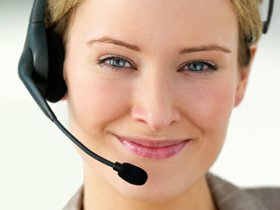 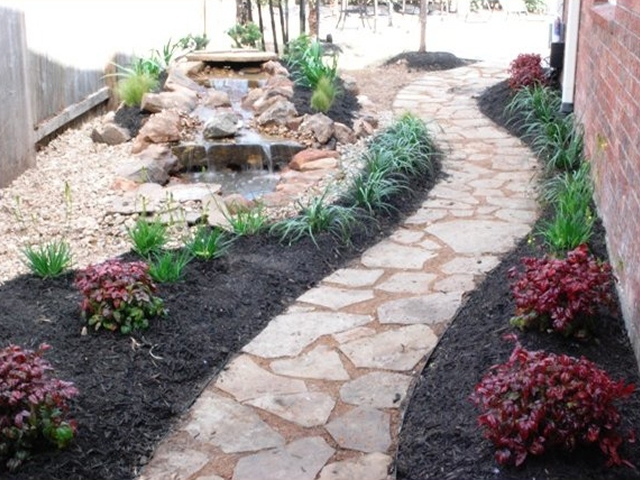 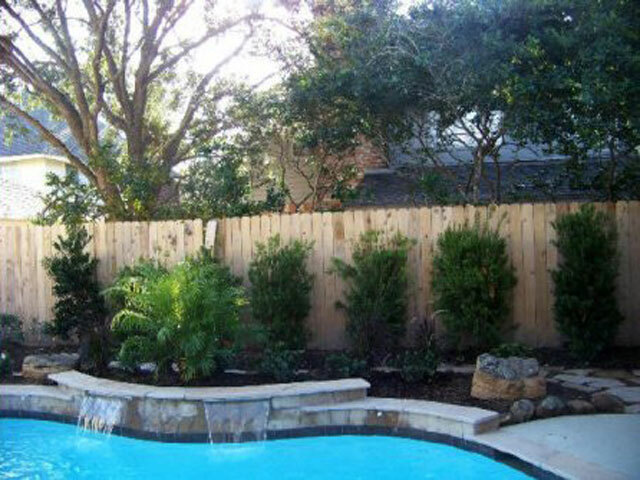 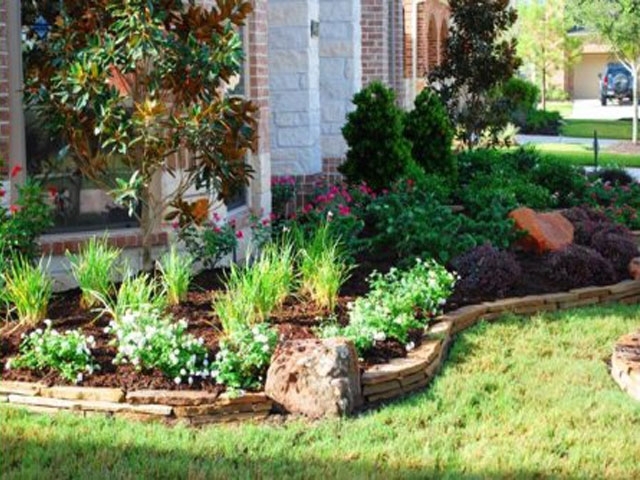 Personal Touch Landscape has twenty plus years of proven expertise in hardscapes and stonework. 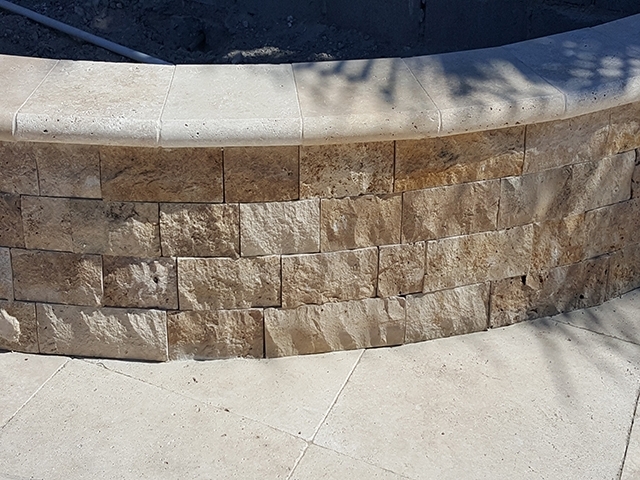 We have extensive experience creating innovative and striking stonework designs and we have qualified craftsman to handle projects of any size.